And now for our panel…become a panel expert. Posted 1:57 pm by Mike & filed under Garage Door Tips & Tidbits. 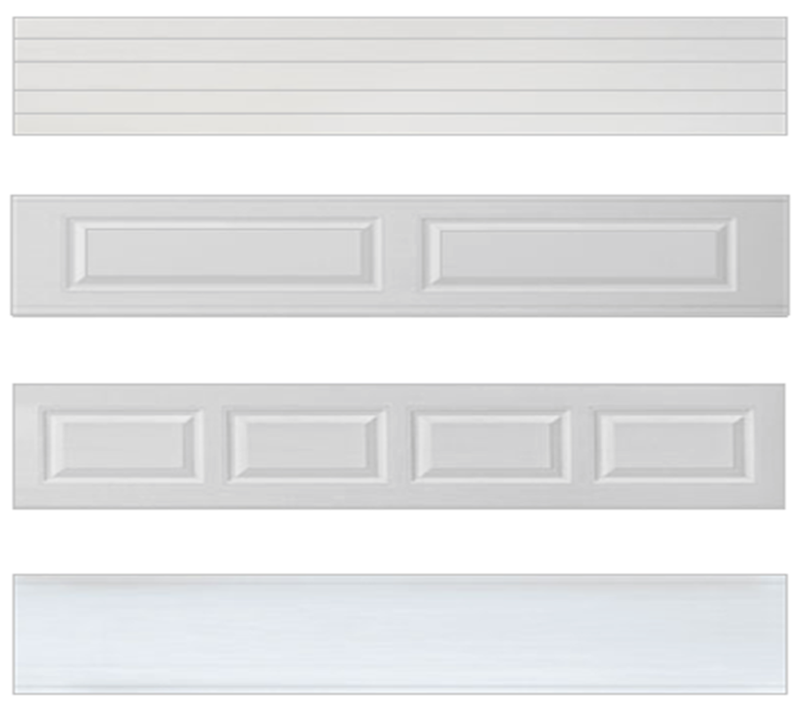 Beadline has grooves across the entire door length, long panels = ranch style, short panels = colonial style, and flush panels are flat. 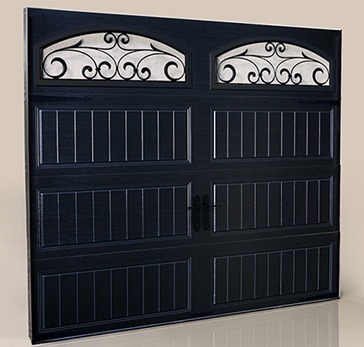 Carriage style has either long or short panels plus vertical lines in each panel.